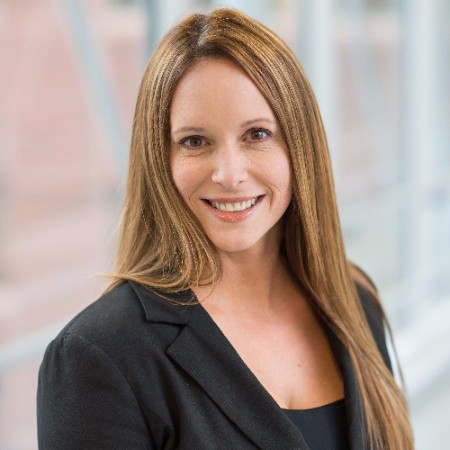 REDMOND, Wash.--(BUSINESS WIRE)--Decisive Data – a pioneer in outcome-based approaches for analytics, data science and visualization – announced today the appointment of Alissa Seiple to the role of CEO. Seiple will succeed current CEO and founder Luke Hartsock, who will stay with Decisive Data as the chairman of the Board of Directors. Seiple’s proven history of business innovation, thought leadership, organizational engagement and commitment to excellence will bring new levels of growth to Decisive Data and deeper engagement with clients, partners, and employees. "Alissa was a key catalyst in creating our five-year vision during her tenure on our Board of Advisors in 2017. After searching for a new CEO for some time, it quickly became clear that she was the right person to grow Decisive Data to the next level and execute the vision we developed together," said Hartsock. "We are fortunate to have her lead us as she takes our strength and scalability into our second decade." The move represents an exciting new chapter for Seiple and the Decisive Data team as the company continues to build on its impressive growth trajectory. “DD’s mission, to help people use data to realize better outcomes, has brought together an amazing team that has a proven ability of leading companies through data-driven transformation. I am honored to lead this team into the next decade. The sky is the limit and I cannot wait to contribute,” Seiple commented. Previously, Seiple served as a principal of OneAccord Partners, and as CIO of Sovereign Intelligence, a cyber-threat intelligence firm. She has been building, leading and advising teams in the private and public sector for 20 years. Her service in the intelligence community brings particular insight regarding the governance and application of data and analysis. Alissa’s MBA from the Sloan School of Management at MIT ignited her passion for innovation. Decisive Data helps people use data to realize better outcomes. We work with global and local organizations to help realize a vision of every decision informed by data. Decisive Data engages with clients to integrate, organize and visualize their data. Each engagement empowers our clients to achieve their desired outcomes: efficiency, growth and profitability.